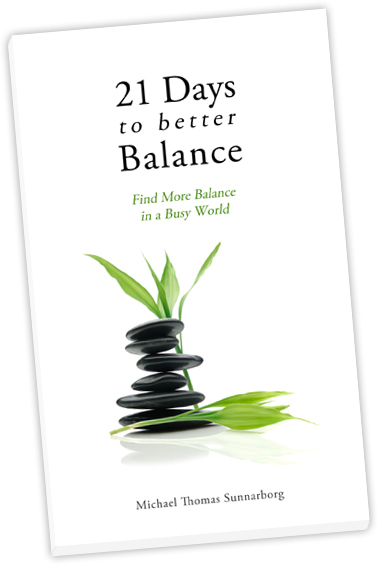 Finding better balance? Really? Where? I thought if I work hard enough I will arrive at a state where my life is in harmony with my desires, right? Almost. 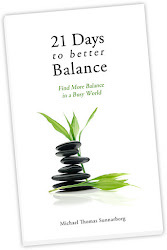 In actuality, finding better balance is a process of returning to a natural state within us. We are born in a state of equilibrium: the mind, body, and spirit have been designed to work in harmony. It's just that as we grow, we absorb the fear of the world and begin to lose our alignment—our 'centered'ness—which contributes to our feelings of being out of balance. So how do we return to a state of better balance? By removing the barriers to balance within us, many of them created by our own thoughts and behaviors. As I started writing about balance over 15 years ago I knew there must be a way to break old patterns and return to a healthier balanced state. 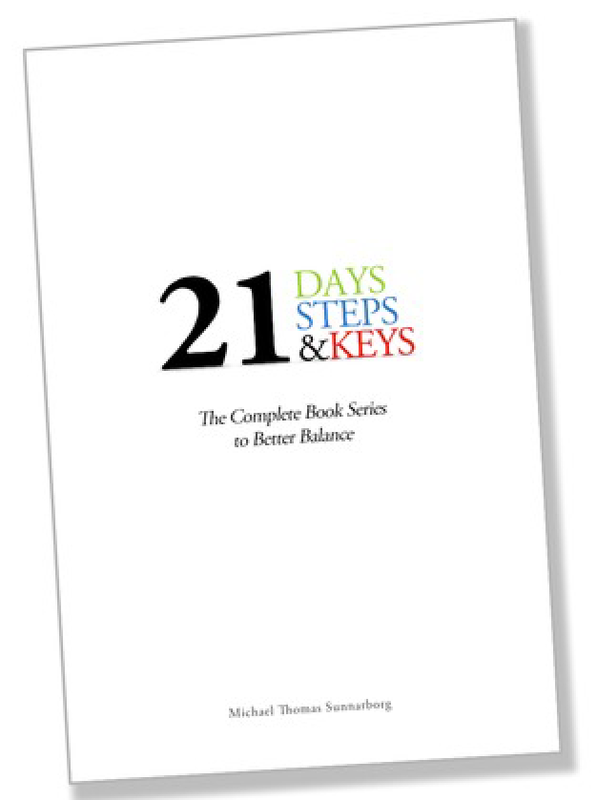 In my book 21 Days to Better Balance, I highlight several of the ways I’ve found that have had the largest impact on my balance. Sometimes the best teacher is our own experience. Our powerful consciousness is absorbing and processing everything in our environment—sights, sounds, and smells—whether we realize it or not. 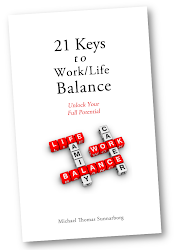 In order to find better balance in our lives, we must first become aware of the factors that influence our balance. Alignment happens both on the inside and outside of us. Alignment means that our thoughts, beliefs, and intentions are aligned with our deepest truths. Internally, this means that we strive to be conscious of our thoughts, feelings, and intuition so that our behaviors reflect our true values. Externally, this means that over time, we bring our attitudes, actions, and words closer to our fundamental beliefs. Activation puts theory into practice and ideas into motion. Without activation, good ideas are only ideas. Activation is the key to implementation and the third step to finding better balance. The mind, body, and spirit were designed to work in harmony and unity with one another. 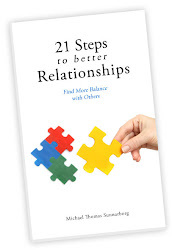 My hope is that the personal observations, insights, and analogies that I’ve used to find better balance in my life will help you find better balance in yours. After all, what good is wisdom if we don't pass it on? Interested? Find the book and eBook here.